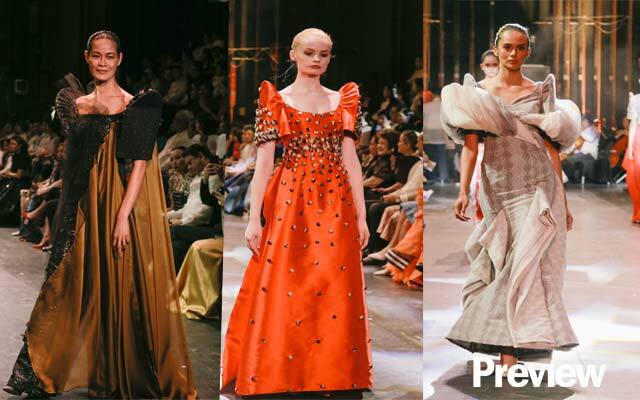 When one speaks of the terno, we immediately think of the Filipiniana costume we used to wear at school during Linggo ng Wika. But mind you, this locally made dress is more than that. 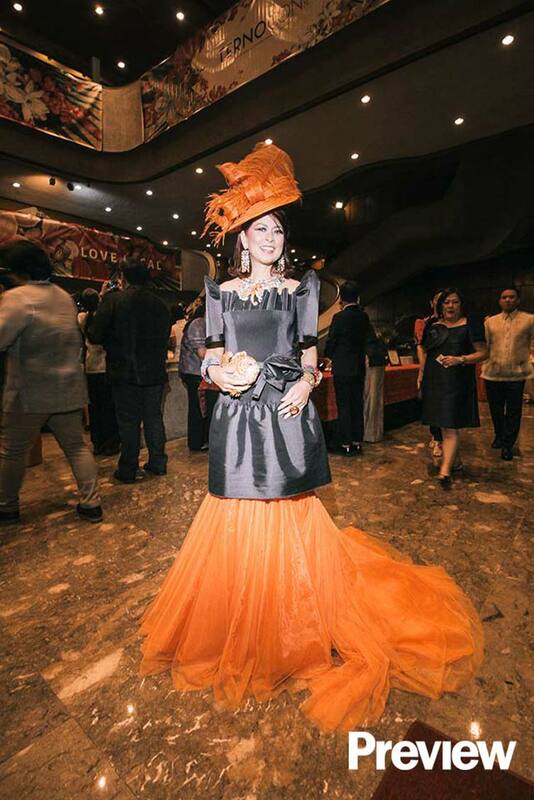 In fact, it's a stylish option when attending gatherings and social events. Still need more convincing? 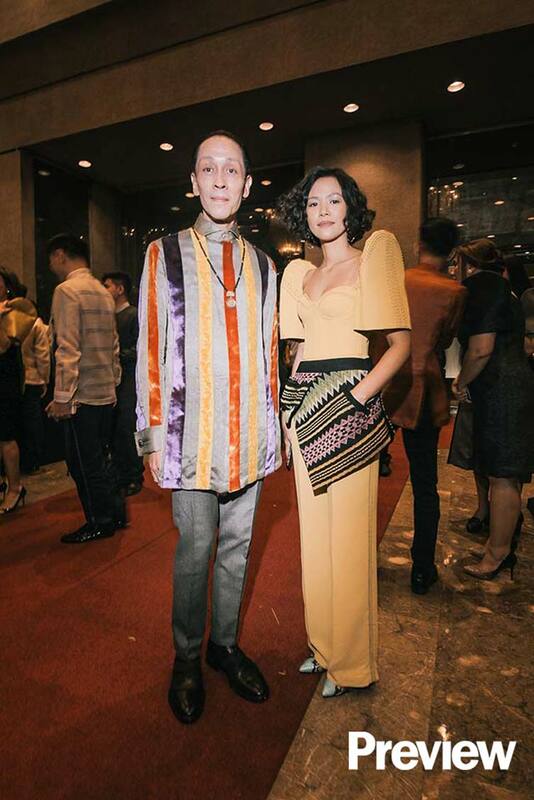 We spotted these local celebrities wearing modern ternos at the first ever Bench TernoCon 2018. Time to take style notes, ladies! 1. Wear the terno in a trendy color. 2. Make the piece easier to wear in the city by choosing lightweight materials. 3. Be resourceful with your choice of fabric. 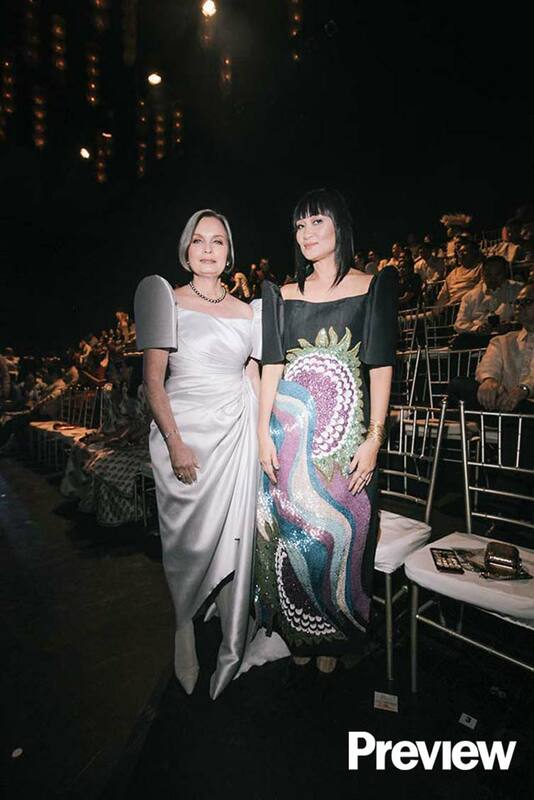 Take cues from this terno made out of hundreds of neoprene loops. 4. Opt for structured details for a statuesque look. 5. 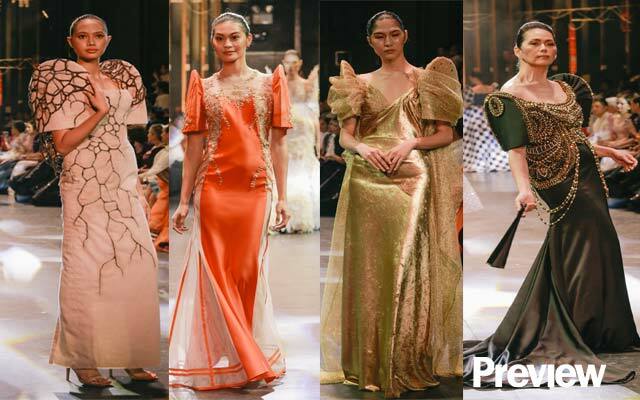 Cutouts can make your terno more modern and a tad less conservative. 6. 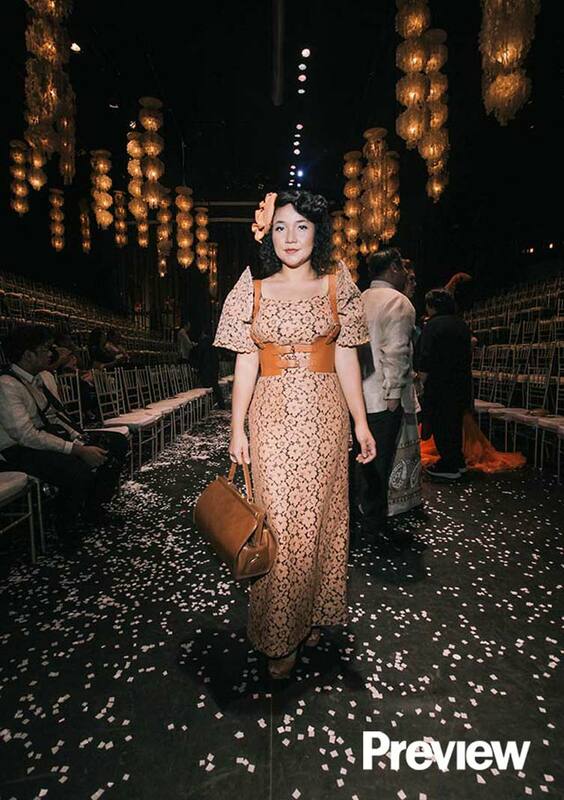 Make the most of your terno by opting for a two-piece garment you can mix and match. 7. Floral embroidery will never go out of style. 8. Go for deep jewel tones and shiny fabrics for that opulent vibe. 9. Mix fabrics and be creative where you place your cutouts. 10. 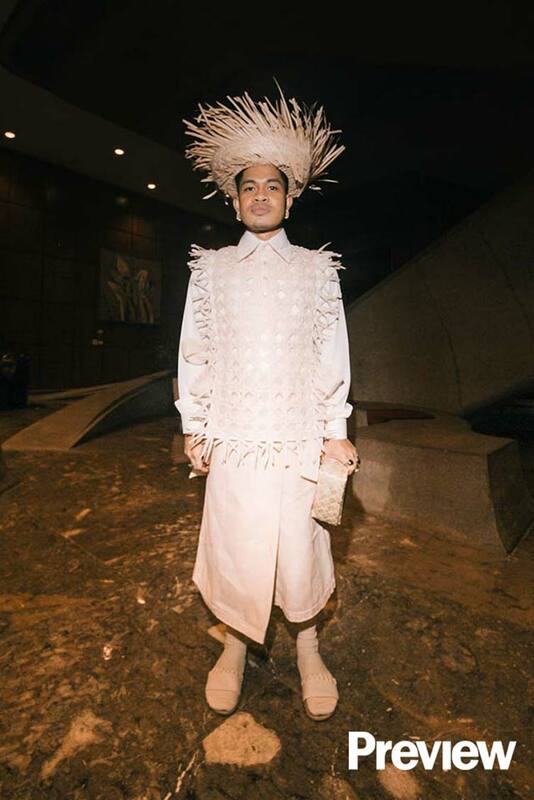 For the gents, you can modernize your barong with lots of texture. 11. 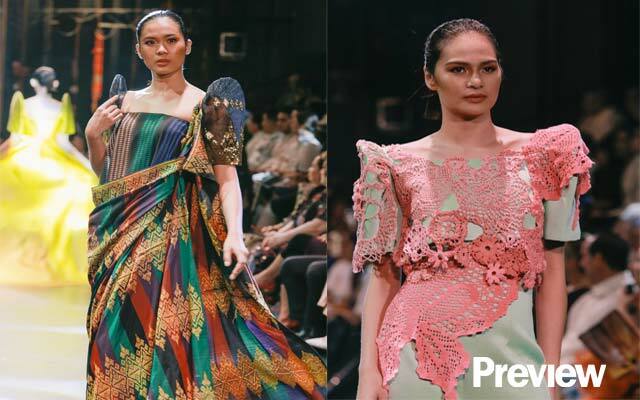 Use indigenous fabrics for a colorful, modern terno. 12. 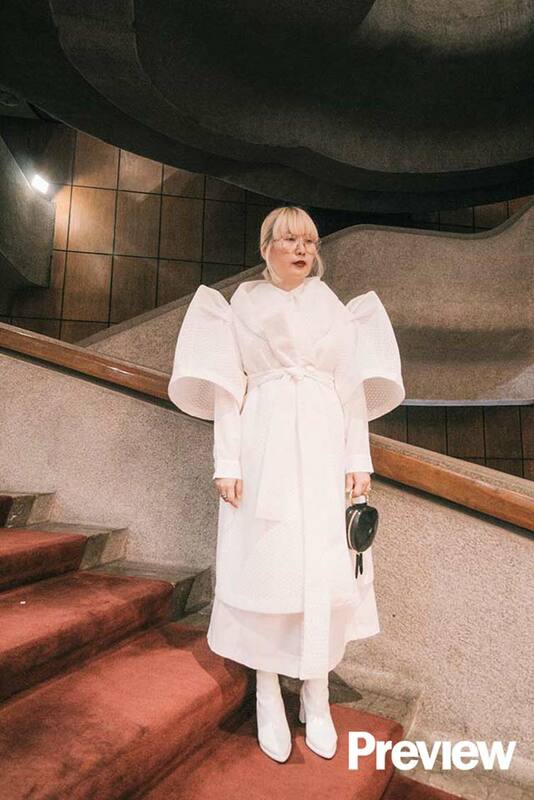 Layer your terno with puff sleeves for maximum volume. 13. 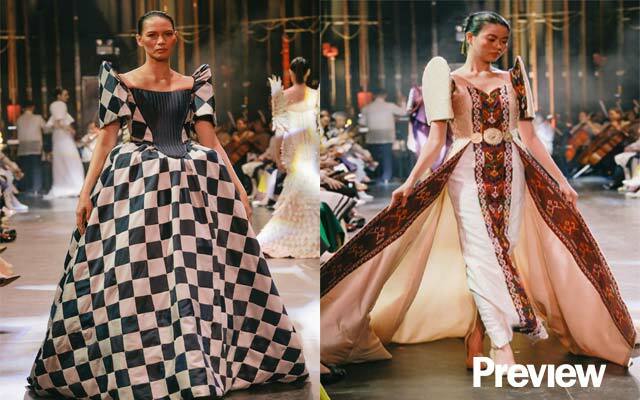 Go avant-garde and opt for exaggerated terno sleeves. 14. 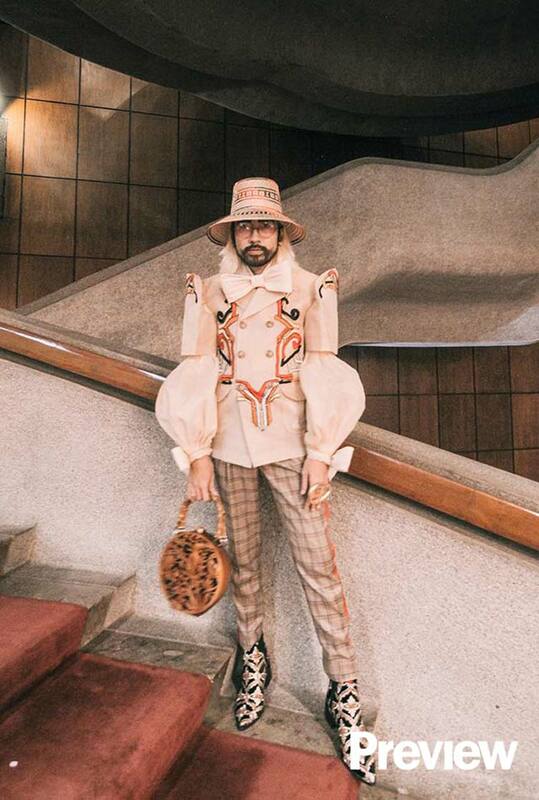 Add modern accessories like thick belts and hats. 15. 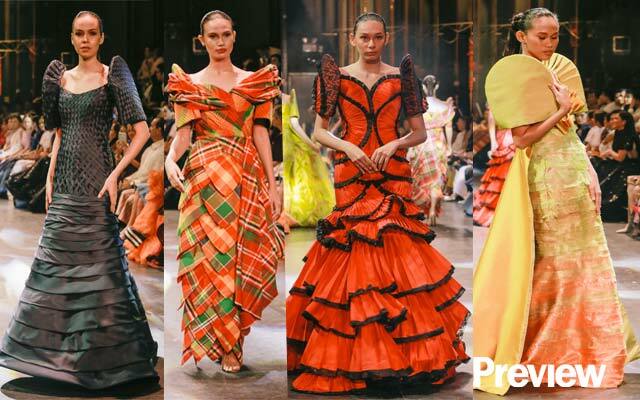 Ruched waist and bold prints will put your terno above the rest. 16. 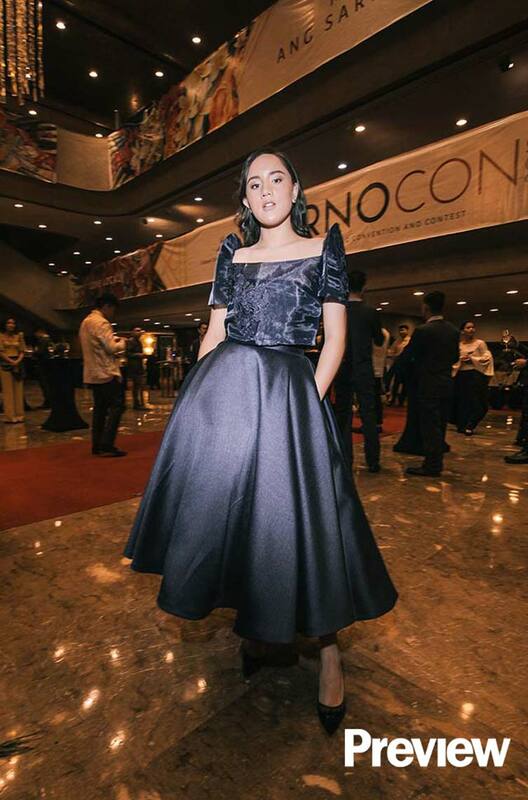 Knee-length cocktail terno? Why not! 17. Ternos can be worn with wide-leg trousers, too. 18. 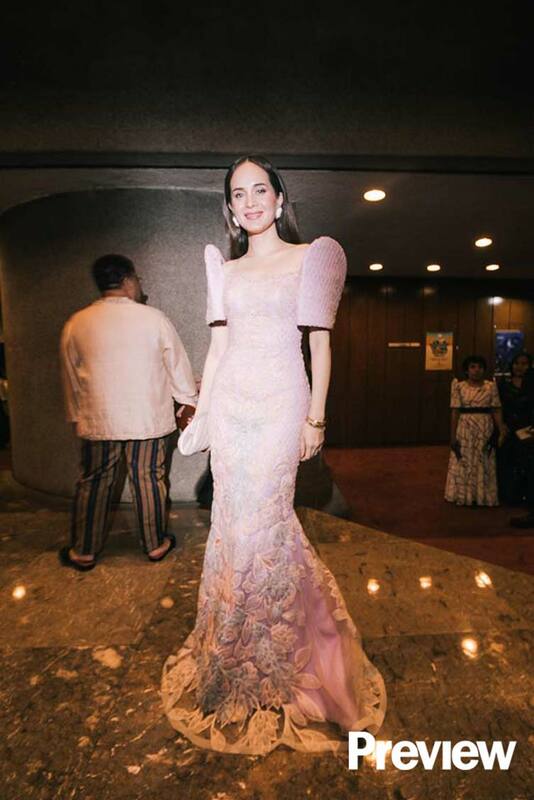 If you find your terno a little too short, simply layer it over a floor-length dress! 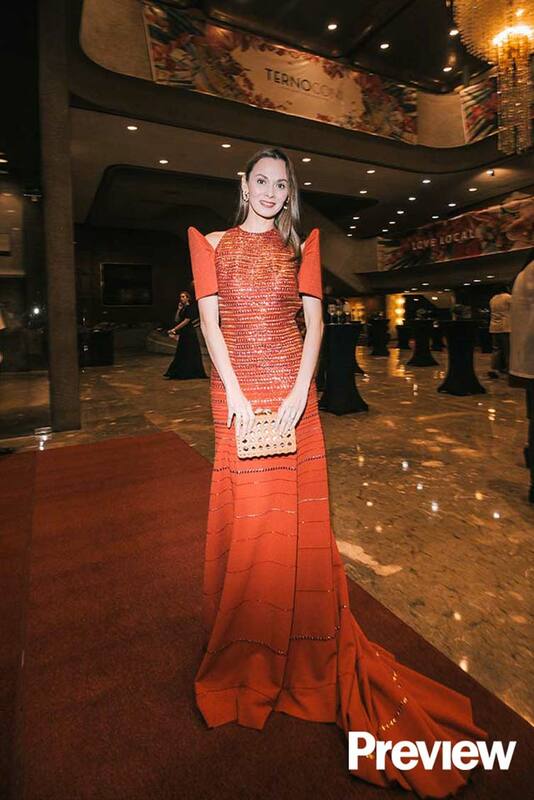 See more ideas on how to wear the terno below!